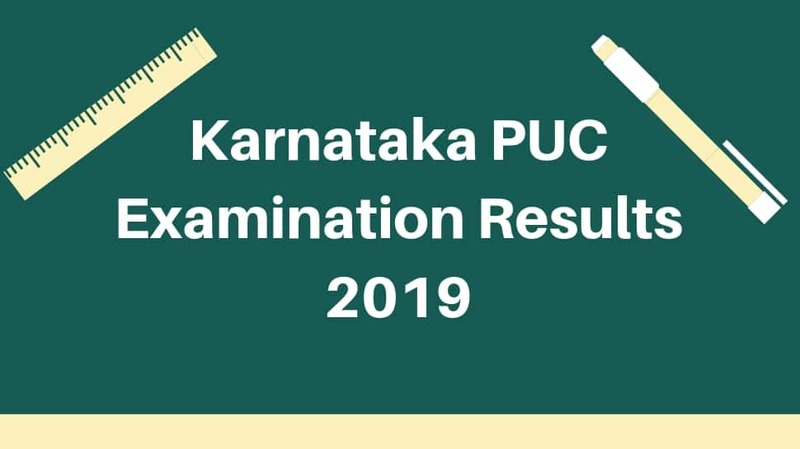 Karnataka 2nd PUC Results 2019: The Karnataka Secondary Education Examination Board (KSEEB) on Monday released the second year PUC (Pre-University Certificate) examination 2019. The results can be accessed on the Board’s official website kseeb.kar.nic.in. Karnataka Secondary Education Examination Board (KSEEB) had conducted the examination in March this year in which lakhs of applicants had taken part. It is conducted in various streams like Arts, Science, and Commerce. The candidates who clear this exam will be allotted with seats in various under graduate level colleges in the state. The state level exam is conducted only in the state of Karnataka.